Considering teaching Economics and Business Studies in London? 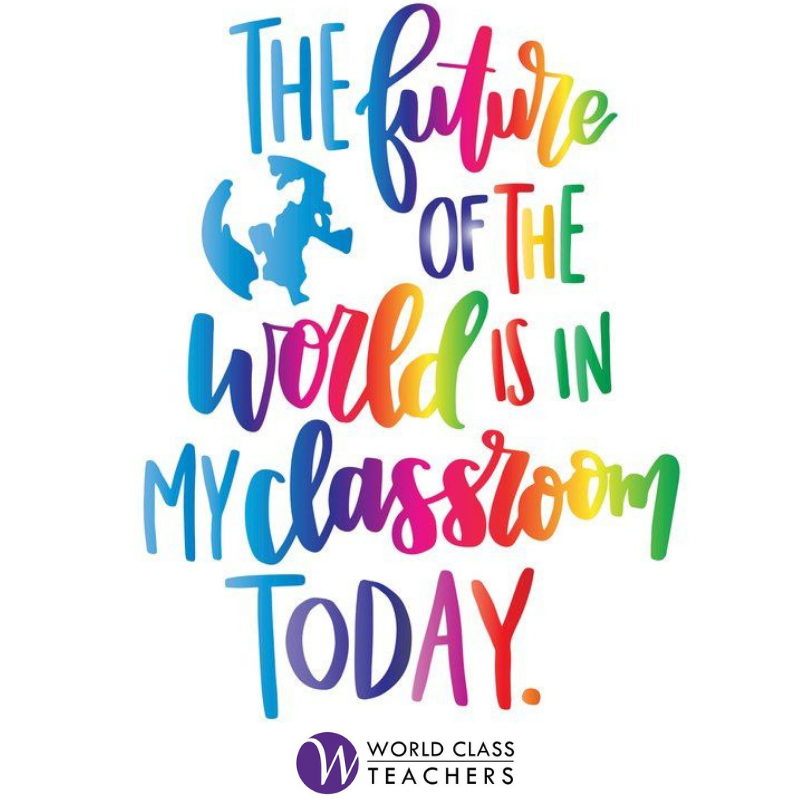 For exciting teaching roles in schools across London, look no further than World Class Teachers. We offer a range of day to day, long term and permanent Economics and Business Studies teaching jobs in excellent London secondary schools. These teaching jobs are ideal for those who have an equal passion for Accounting, Economics and Business as for teaching pupils about the field. Whether you are a native London teacher or a qualified teacher from abroad, we can match you to the ideal school. Take a look at our current available Economics and Business Studies roles by viewing the links below. If you would like us to search for a specific job to match your requirements, please do not hesitate to register today!